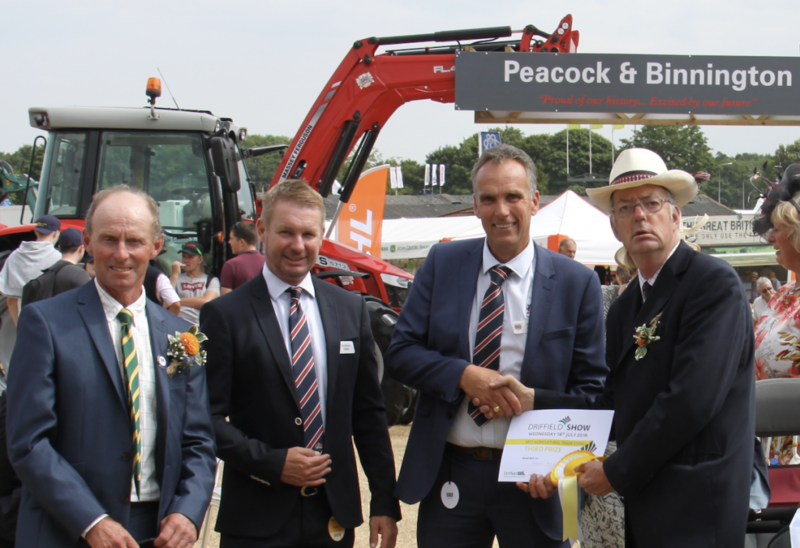 Following on from last year winning our first ever award at Driffield show, we have gone and won 3rd prize in the best agricultural trade stand. On the day our stand was packed with customers coming to the stand to enjoy our hospitality and take part in our F1 simulator to win a special prize and a trophy for the fastest lap time set! Customers was able to come onto our stand by walking through a very special loader archway. Once on the stand they could relax with a drink and some food in our hospitality area or they could go and sit on our LARGE bale sofa. We hope all customers enjoyed the day as much as we did! We would also like to thank EVERYONE who came to visit us on the day and we look forward to welcoming you all back onto our stand next year.